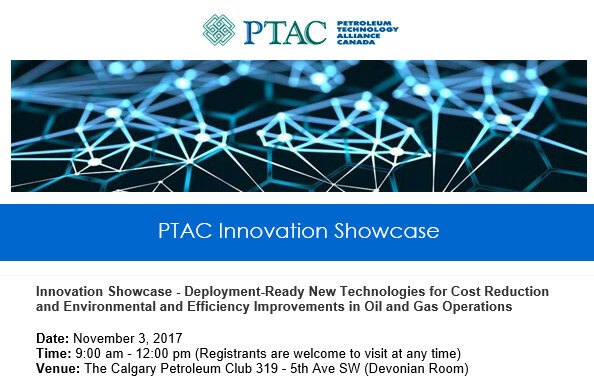 Join PTAC on November 3rd for our Innovation Showcase highlighting technologies for methane detection and mitigation, digital, analytics, cloud computing and other emerging trends. This event will be held in a trade-show format, allowing attendees to network and browse over 20 exhibitor booths throughout the morning. 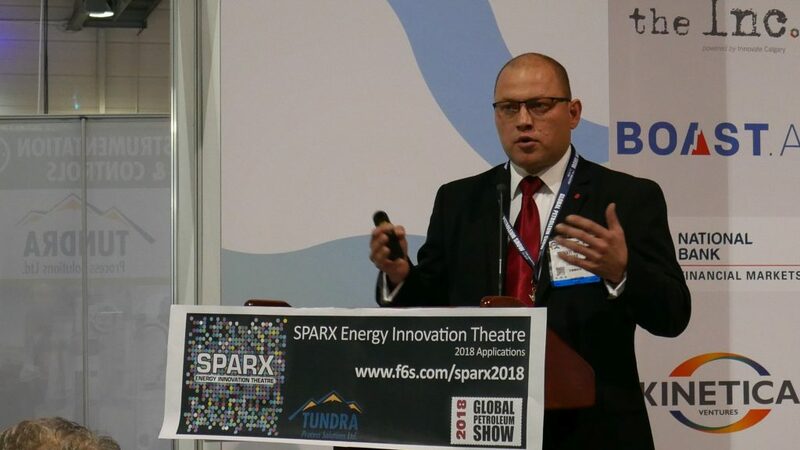 This event format provides a space where end-users can access numerous technology solutions at one time, which aim to both reduce costs and improve environmental performance. Stop by and grab your morning coffee while you browse the exhibitor booths! This Innovation Showcase will allow over 20 technology and service providers of deployment-ready cost effective, environmental, and efficiency improvement technologies in one room to set up exhibits and highlight the benefits of their solutions while interacting with event attendees. 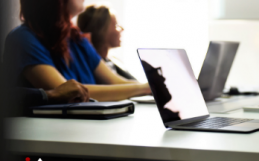 This provides a space where the technology end-users can access a great deal of information on innovative cost reduction and environmental improvement technologies, as well as services available from a number of organizations in a short amount of time. Industry faces the challenge of reducing operational costs and implementing more efficient processes to improve overall company performance and safety given the current state of the market. On the environmental side, continued reduction in air emissions is a critical objective of governments and industry. In particular, the Canadian and Alberta Governments have recently announced policies to reduce methane emissions by 40 to 45% levels by 2025. Thus, time is very short to affect a vast change in industry infrastructure. 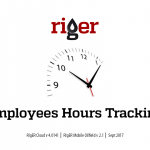 Exhibitors will have tables setup in a tradeshow format at the Calgary Petroleum Club, from 9:00 AM – 12:00 PM and event registrants are welcome to visit the showcase within that timeframe to browse and network with showcase participants. An assortment of refreshments and beverages will be provided throughout the Showcase. Register here. We bring digital technology to energy service and equipment rental industry. 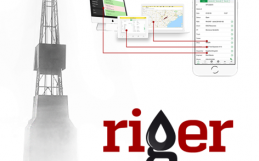 Mobile and cloud application connect office and oilfield faster, reduce errors, increase speed of data flow, improve visibility of operations. 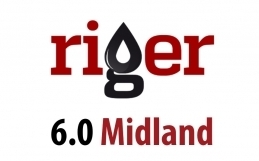 RigER is integrated with accounting and billing software. We use digital signatures and our main goal is to replace paper documents. 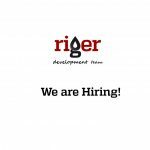 In RigER we always think about continuous improvements; how to serve our client better, how to make our applications simple and elegant, how to reduce response time, how to speed up our internal business processes. We do small improvements every day: continuously develop our products, educate our people, and help our clients. We believe that better products make people life better, make businesses more productive and make our planet better as well. Thank you for your support and see you at PTAC Innovation Showcase 2017! PTAC Petroleum Technology Alliance Canada is a Canadian hydrocarbon industry association that serves as a neutral non-profit facilitator of collaborative R&D and technology development, and operates in partnership with all industry stakeholders to transform challenges into opportunities. By effectively leveraging financial resources and technical expertise through our proven model, PTAC has been able to able to support collaborative networks which advance innovative R&D and technology development projects, that address pertinent industry challenges through activities which reduce costs, improve operational efficiency, enhance environmental stewardship, advance regulatory development, and provide our industry with the social licence to operate.